Don't miss it! Woooooooooow FlatWorms! 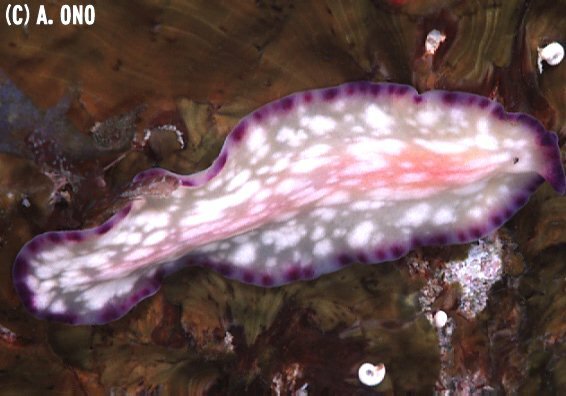 Collection of excellent flatworm images from Okinawan waters by Atsushi Ono!